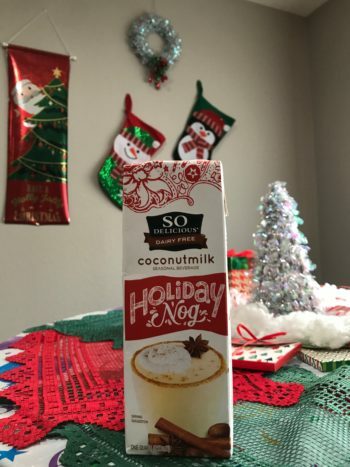 Mike and I moved to Orange County on Halloween night and so much has changed since then, and since my last post in December! We started eating much healthier, both of us dropping about 10lbs each. I started working at a specialty run shop, so my knowledge about shoes, shoe fittings, nutrition and apparel has skyrocketed! 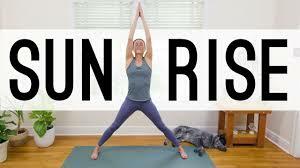 My training has been going better than ever, though I could definitely incorporate more strength and yoga to the mix. My last half marathon of 2018 was the Vegas Rock’n Roll half, in November, and I came in at a 2:14, giving my best effort. My PR of all time is from that course in 2016, sick as a dog, at 2:06. 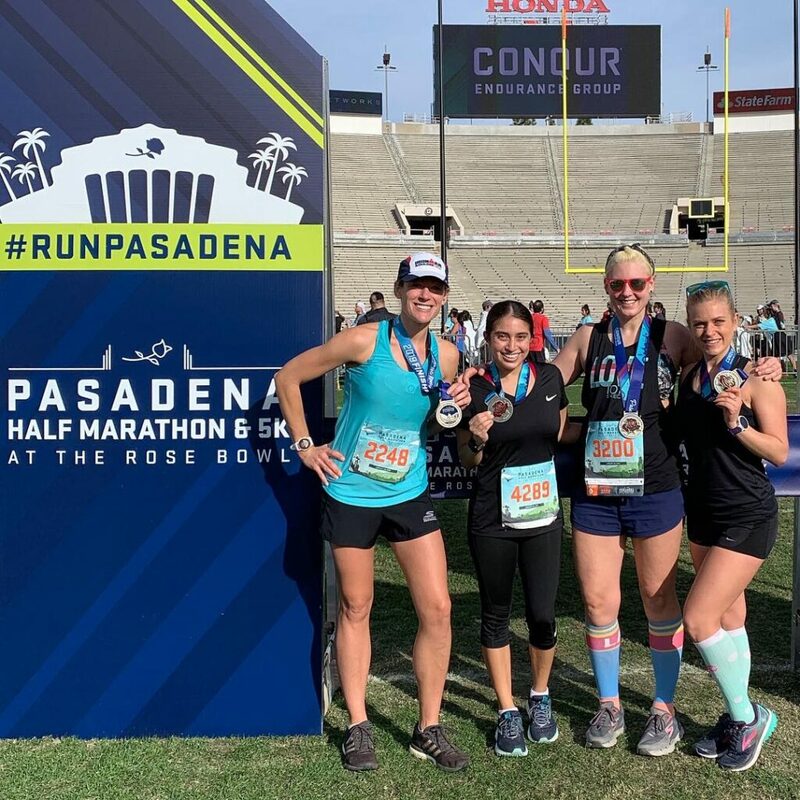 By January 2019, I ran Pasadena Half Marathon with a 2:07! I knocked my second best PR, at RnR San Diego (2:09) out of the water, and let me tell you, it was a very unexpected and untrained-for feat! I guess there is something to this whole “healthy eating” thing. Always a win when you get to run with friends! 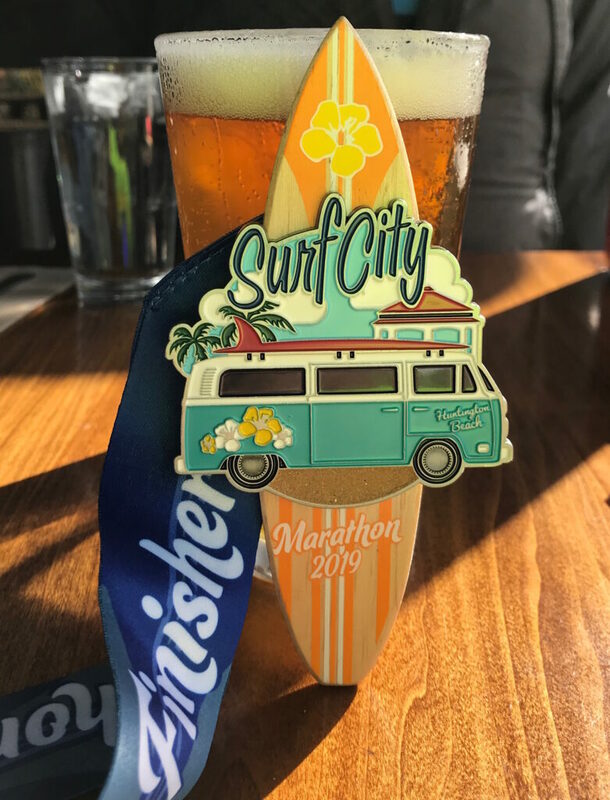 In February I ran Surf City Marathon in my new home of Huntington Beach, with slight rain and headwinds, with a new marathon PR of 4:50 (San Francisco Marathon held my recent PR of 4:56). I used to run regularly with BlacklistLA a few years ago, which is the time frame most of my PRs fit into. Running with a group helped keep my motivation up, and pushed me to challenge myself. They also offered an array of speed workouts and training plans for different race distances they’d train for. 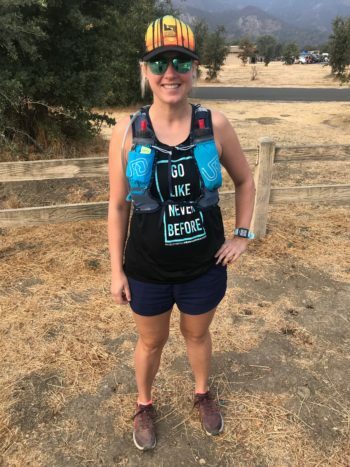 I haven’t found that kind of group in Huntington, and my work hours make it difficult to meet run groups in the area (though I do get to connect with all sorts of runners at the shop and everyday I learn new things!). Working at gym last year, I learned so much about the importance of cross-training, and have incorporated strength training into my routines, which has helped my running tremendously. I also have been working hard at building a stronger base, pretty much from scratch. I kept running three miles around the neighborhood til three miles felt strong. 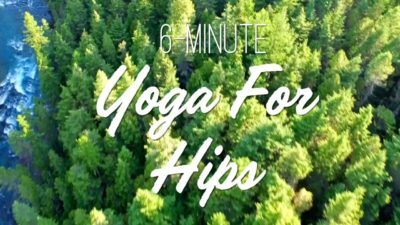 Then I upped to five, then seven, then ten. 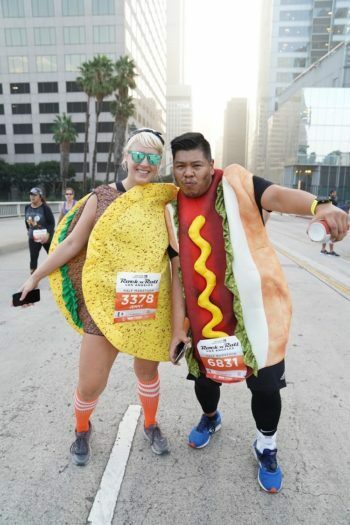 I honestly feel that this, paired with eating better, made my 2:07 at Pasadena happen. I ran the last mile of that race the fastest and hardest I’ve ever been able to run the last mile of a distance race, coming in at an 8:26. 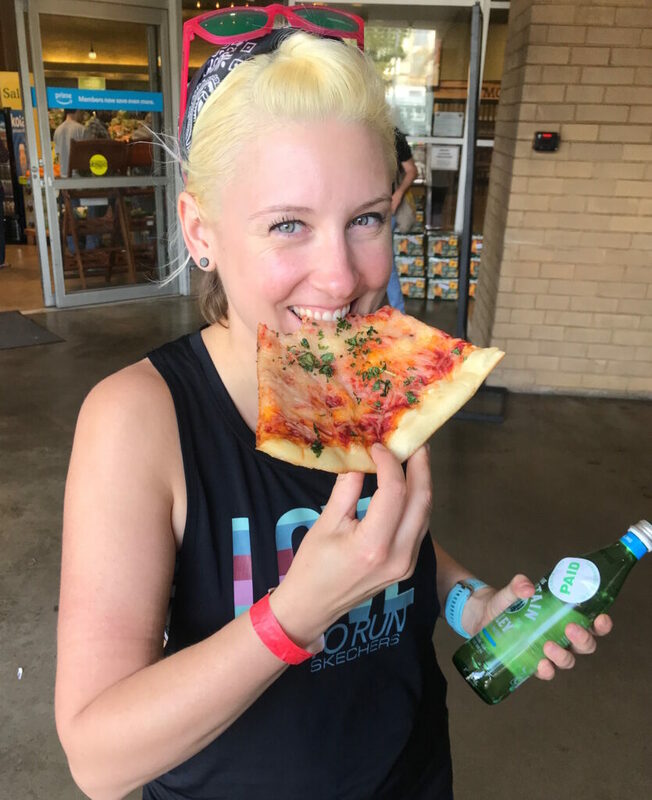 Celebrating a fast, Pasadena Half course PR with a slice of pizza! As a distance runner, with nine marathons under my belt, I still have a lot of work to do to get the PRs I want. I went on a 15 mile training run in which I just fell apart, so that tells me I have work to do on my base miles between 13 and 15. I signed up for a 49k in Alaska in August, and my goal is to run that race the strongest and fastest of any of my previous marathons (a marathon is 42.195k). It’s technically an ultra marathon, which is very exciting to me, because it feels like it’s time to tackle a longer distance. 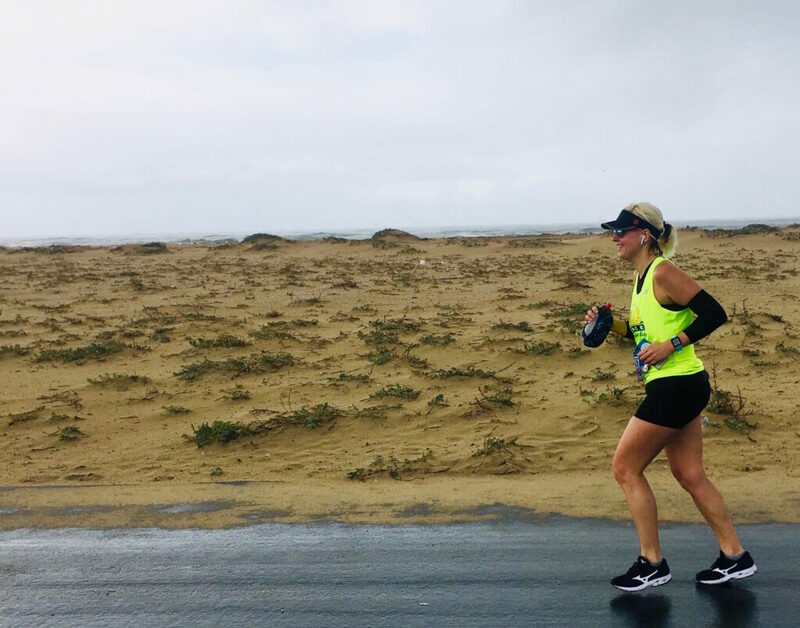 Even though I PR’ed Surf City Marathon, I fell apart the last six miles and I’m hoping by training smarter, I can keep the misery on the course to a minimum! Running and races are fun to me; it’s not fun to fall apart and have a miserable time just pushing through to finish. Of course it’s going to happen sometimes; this sport is meant to be challenging! But I can and I will run stronger, even if that means taking the same amount of time to finish. Dying the last 10k of Surf City, but wanting to finish strong and look good for Mike’s camera! I also became an ambassador for a couple of new companies! I joined Team Nuun, and the Rock’n Roll Marathon Series team, Rock’n Squad! It’s exciting because they are already products I use and post about, and now I get to rep them! While Mike and I are going to step back from traveling for races (though I’m in San Francisco as I type this for RnR SF), I’m stoked about the prospect of adding more Remix Challenges to the races we already planned on running in the series. Rock’n Roll generously gifts each of their squad members with a 10 Race Tourpass, which if you’ve been reading along, Mike and I purchased last year to run races from California to New Orleans and Vegas! Thank you for reading and following along on my run journey! What new challenges do you have lined up for yourself in 2019? How are you challenging yourself to meet them?